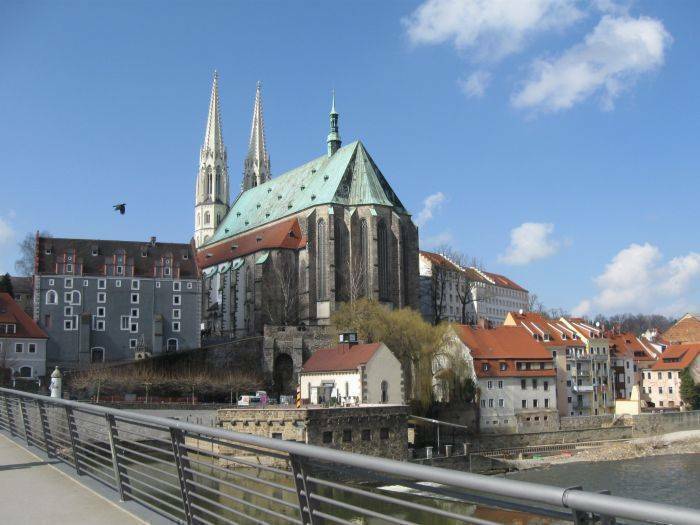 ... in the 1000 year old city Görlitz with its breath-taking old town the Hostel EOL777 welcomes you. 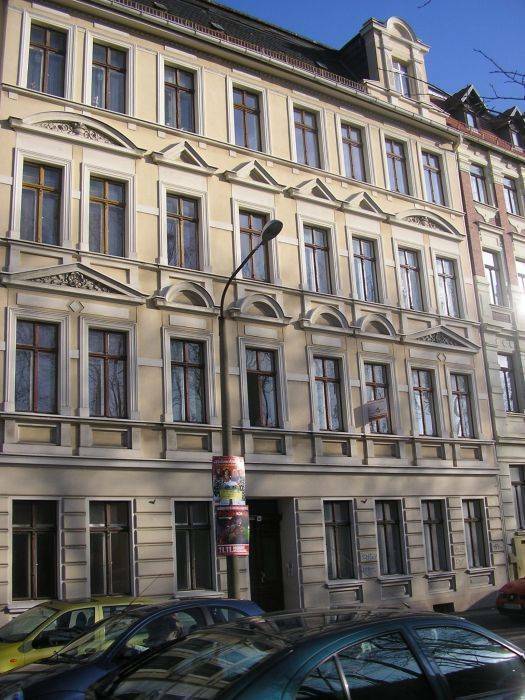 From this beautiful hostel it takes only 10 minutes by foot to the city center and the old town. 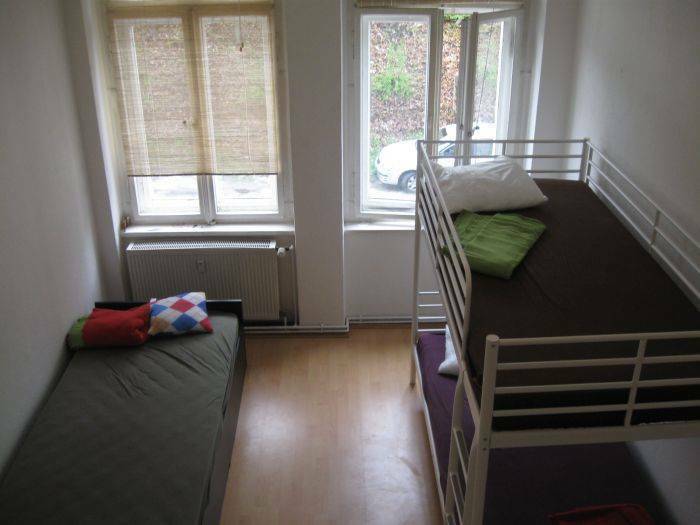 We are at 900m from Görlitz Bahnhof(train station). 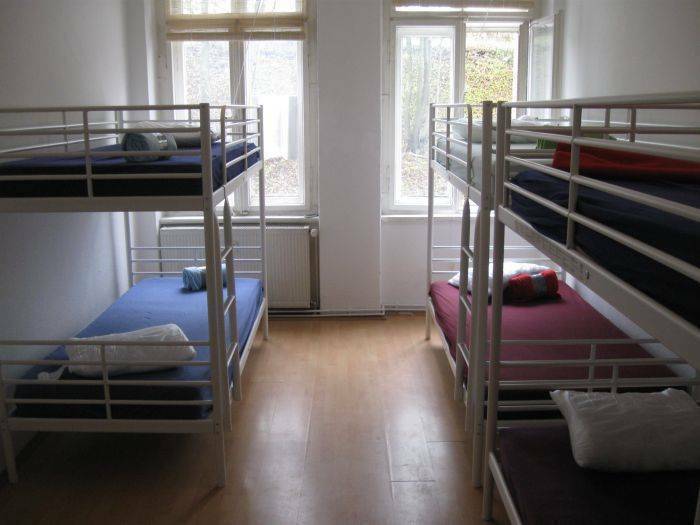 We are small hostel whith 2 shared rooms and 10 beds, kitchen for guest and free internet, towels and the cheapest price from the city!!!! 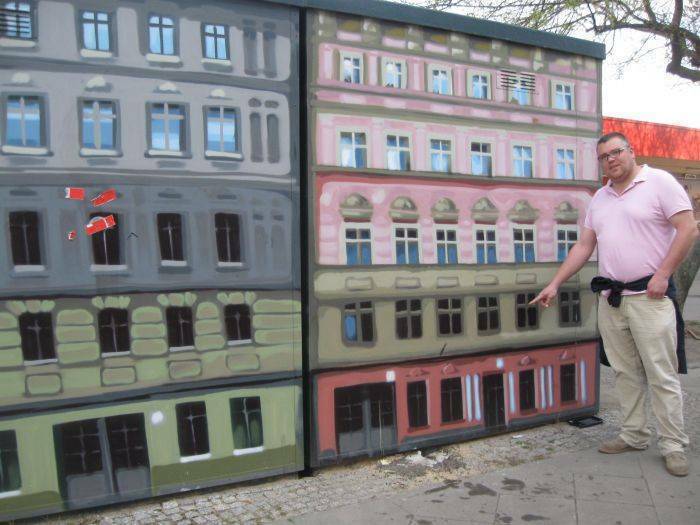 !Goerlitz is the most eastern city of Germany in former GDR (german Demokratik Republic)! ... in a calm mansion area. 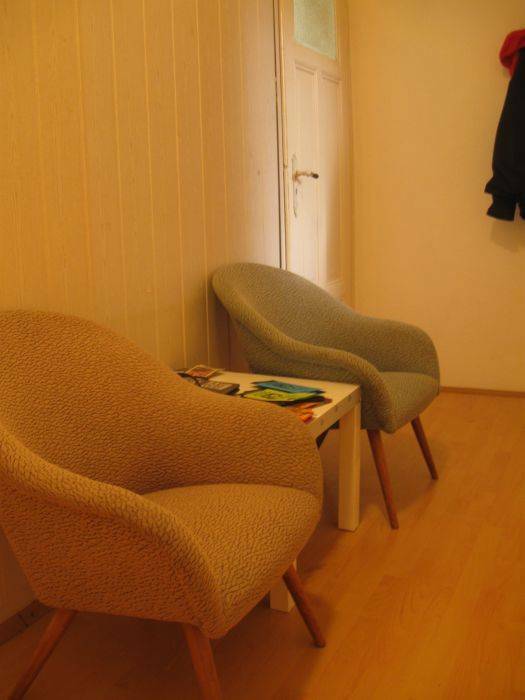 No matter whether you undertake only a short journey into the Upper Lusatia or you are planning a longer vacation, we are pleased, to have you as guest in our house! The Schönhof, the oldest Renaissance building in Görlitz. From the train station of Görlitz,( Bahnhof)... you turn left on Bahnhofstrasse till nr 1a on the right side... there you can push the bell on number 5!the distance is 900 m.